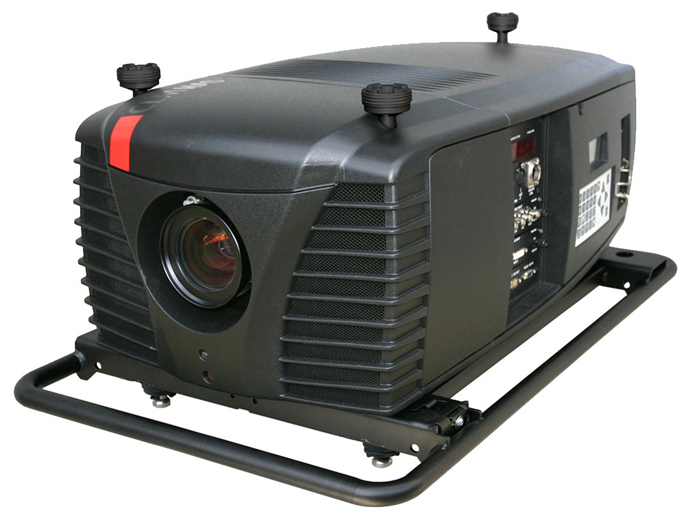 Barco’s CLM R10+ is a compact, 10 000 lumen DLP projector, designed and built specifically for the demanding rental and staging market. With its sealed engine and DLP technology, the CLM R10+ delivers a brilliant, sharp and consistent image – even after years of use – without time consuming and expensive maintenance. The CLM R10+ features a strong, all-metal chassis ensuring the highest levels of reliability and comes with its own rigging kit, allowing for quick and easy set up. Its compact size, light weight and low noise levels make the CLM R10+ the ideal solution for both small and midsize venues.